In the Lower Mainland Area and Vancouver B.C. in Canada, you will be able to borrow long-term as well as short-term loans. This is possible if you reside in this place. Here, a company known as, Canadian Equity loans, is pleased to announce that it will provide Car Title Loans Vancouver and Equity Loans Vancouver. The company is happy to help borrowers who are looking for various types of loans, like vehicle equity loan or car pawn loan, bad credit cash loan or emergency car title loan. The company’s title loans against a car are considered as loans of open category. These loans are offered with easy approvals. Canadian Equity Loans Company provides a unique type of unsurpassed customer service to all its borrowers. Hence, borrowers will get the money they need at times of their financial distress. Long-term and lowest rates of interest are guaranteed by the company, to its customers, whenever they apply for it. As a borrower, if you are seeking either Equity Loans Vancouver or Car Title Loans Vancouver, you can call the company’s representative through a toll-free number, 778-654-0361. This action will help you to get instant approval of your loan application. Thereafter, with cash in your hand, you can keep your vehicle driving, throughout the loan period. You can borrow money ranging from $1,000 to $50,000, immediately. Facilities that you get are that without penalties you can make early payouts. There is no need for you to provide details of your job requirements. The other benefits of Car Title Loans Vancouver and Equity Loans Vancouver, offered by the Canadian Equity Company, include no credit checks. It is possible for you to qualify and receive cash within a period of one hour. The company will allow you to keep your vehicle during the loan term. There are no delays, no credit verification done and no limits. How the loan processing works is a question that arises in your mind. Canadian Equity Loans Company is always ready to help its borrowers with emergency cash when they are in need of it. 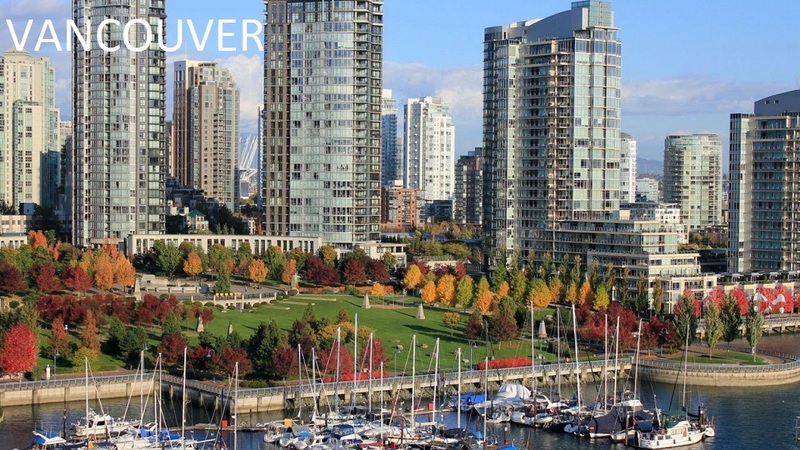 Hence, getting an Equity Loans Vancouver or Car Title Loans Vancouver is considered as convenient, easy and fast. You can check the process of sanctioning the loan by the company. If you want to borrow car title loans or equity loans, all that you need to do is get in touch with the company’s store locations, directly through the phone. You can also use the company’s online inquiry form, convenient to you. Submit this form, filled with details to the location store of your choice. You will get a fast response from a friendly representative of the company. The representative will contact you promptly and inform the details of the loan options available, and rates of interest, applicable. If you have clear car title, then you will be able to get a loan up to $50,000 from the company. There is no need for you to worry about your previous credit history. The Canadian Equity Loans company will not make any credit checks. Your vehicle will be used as the collateral for your loan. The company’s loan agent will process your loan application information quickly that involves minimal paperwork. When once the loan is processed and completed, you may take cash in hand and drive off. You can repay at any time you want without incurring any penalties. Now, you can use the cash to clear your pending debts.